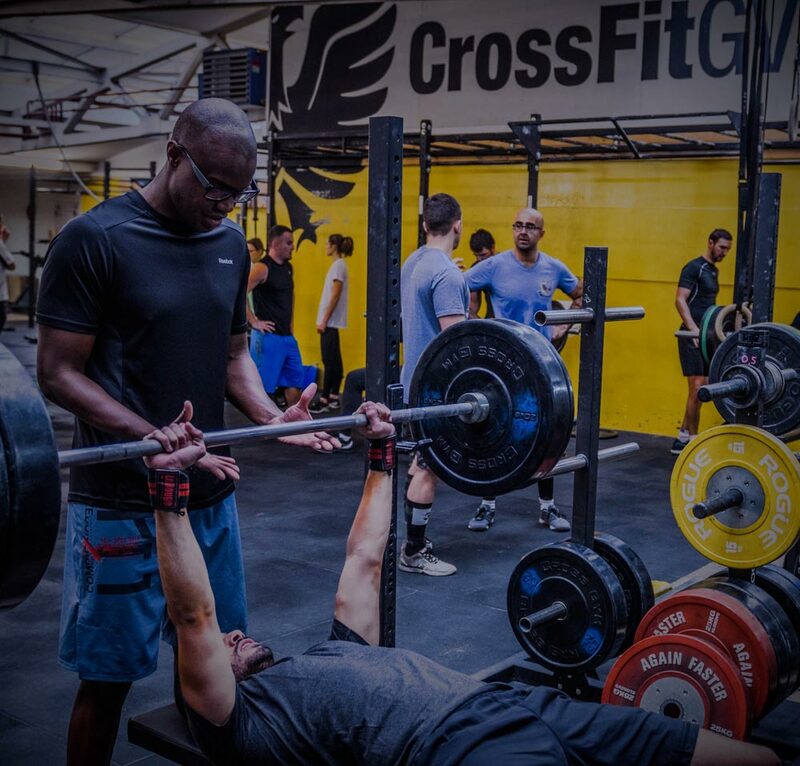 CrossFit GVA is more than a gym. 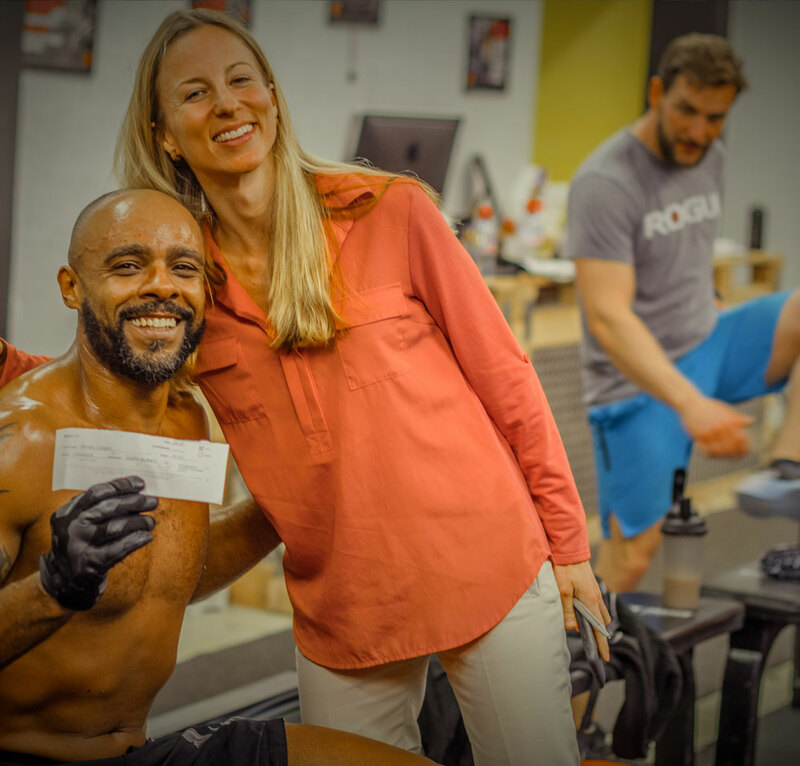 It is a community of support, education and encouragement to achieve your athletic goals.A CrossFit GVA, we believe in a serious attitude toward fitness and health. All in an atmosphere of relaxation and fun. We train hard, we have fun together, and grew up in a supportive atmosphere and friendship. Our members become stronger, faster and improved their health. 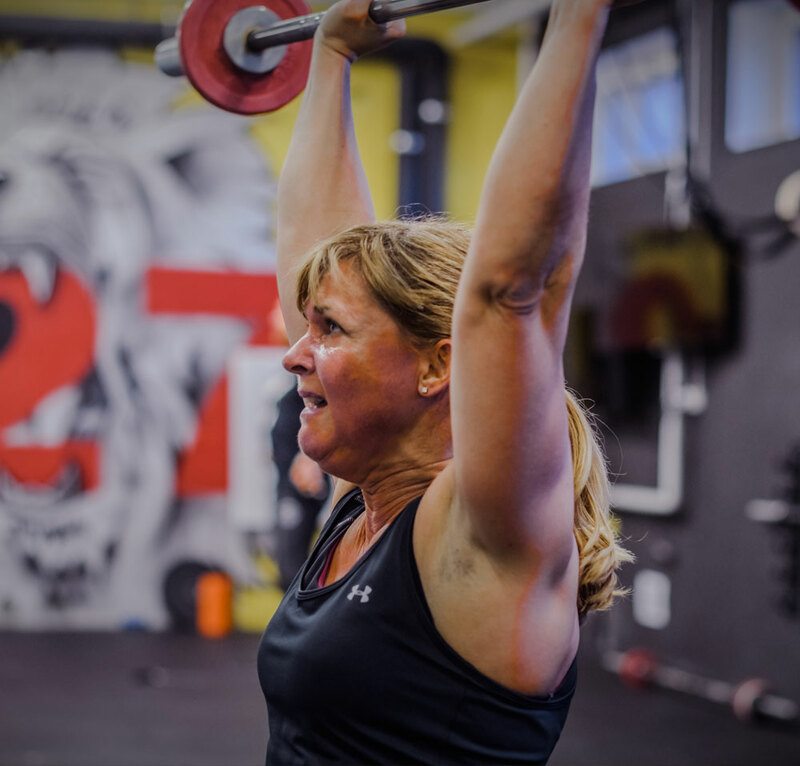 And they learn to remain so throughout their lives.Come join us for a free trial session and discover the CrossFit to revolutionize your approach to health and fitness! 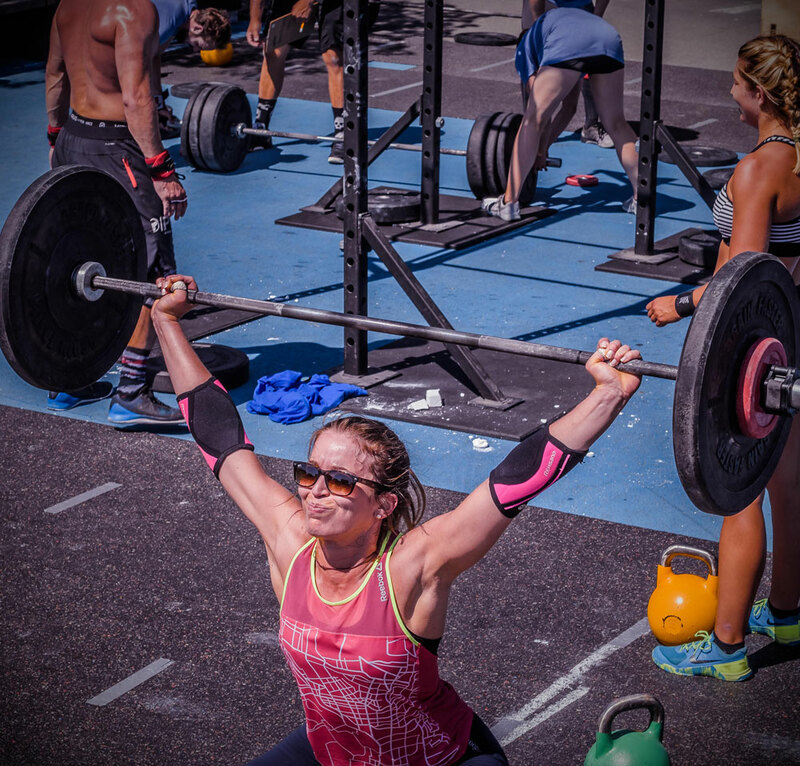 You have heard about CROSSFIT and want to participate in a trial class.